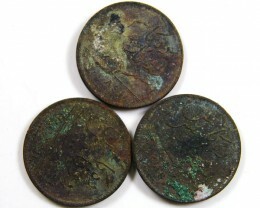 Coins from shipwrecks have a special place for coin collectors. 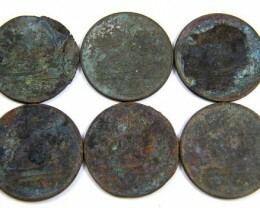 These coins are popular as collectors relate to the courageous men who worked on these ships and died on perilous and dangerous journeys to bring back the wealth of the New Worlds Spanish ships wrecks are the most prevalent from the Carrabin to Florida but also shipwrecks off England and from Dutch and Portuguese bringing back valuable cargoes to Europe . 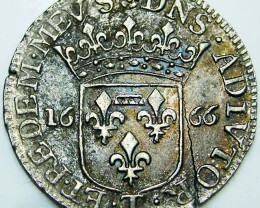 Some of the most infamous and most wanted coins are those rumoured to have been recovered from shipwrecks. 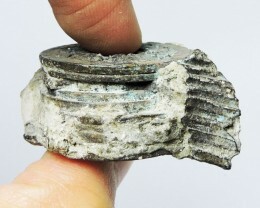 The thought of owning something that ended up at the bottom of the sea after a tragic and dramatic occurrence appeals to many. 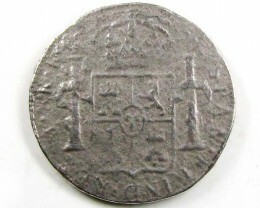 Intrigue and legend greatly increase the interest in such coins. 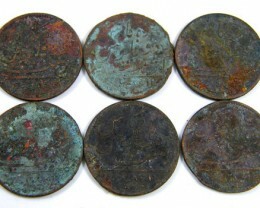 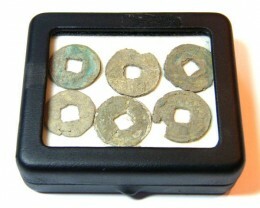 The coins are no longer simply beautiful artefacts or pieces of history, they are sun ken treasure. 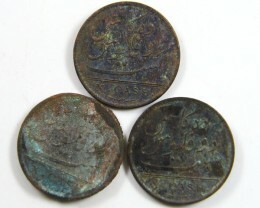 For instance, the Civil War Era\\\‘s S.S. Republic sunk in the Atlantic Ocean during a hurricane in 1865, Amongst the cargo were thousands of U.S. coins. 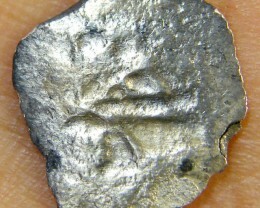 The Tumbaga wreck that sunk in 1528 off Grand Bahama Island when this ship went down it was carrying a large number of ingots. 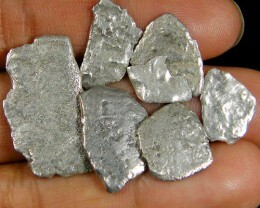 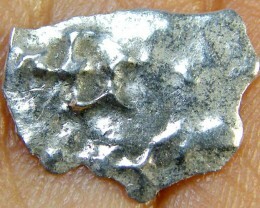 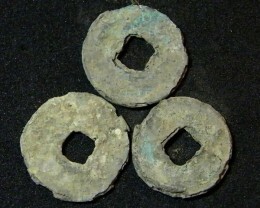 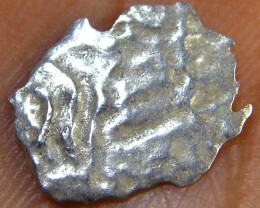 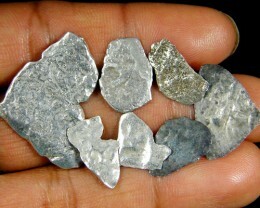 Ingots are now formerly known as Tumbaga bars which are silver or gold. 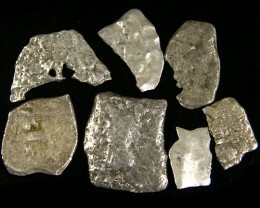 In 1554 the Spanish fleet of four ships that sunk off Padre Island , Texas was carrying a large load of treasure. 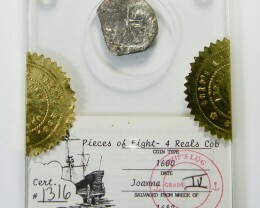 Only one ship named the San Andres did not sink due to a wild storm. 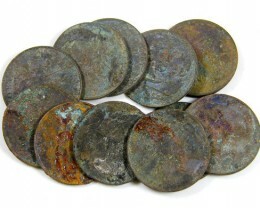 A lot of men died and the survivors were killed by the natives of Texas . 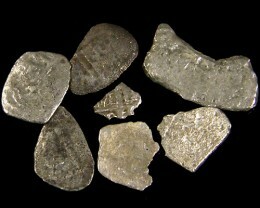 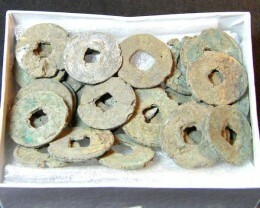 Most of this treasure resembles the treasure found on the Golden Fleece. 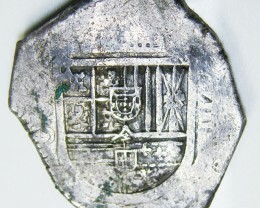 Texans believe to this day that any treasure found on the shores of Padre Island is state property and back in 1970s the coins were forbidden to be used in the state of Texas . 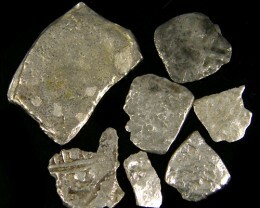 The Spanish La Capitana Jesus Maria galleon went down off the shores of Ecuador in 1645 with a cargo of gold, silver and jewels stolen from Peru ’s Indians. 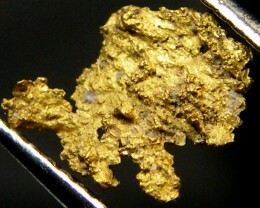 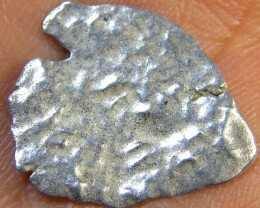 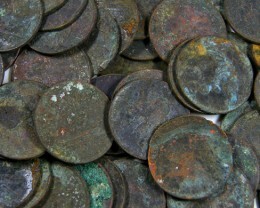 The treasure is believed to be worth up to 5 billion euros, according to recent Norwegian reports. 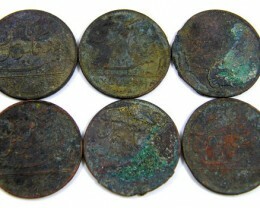 The treasures found upon this shipwreck were halved between the Ecuador government and the founders of the shipwreck. 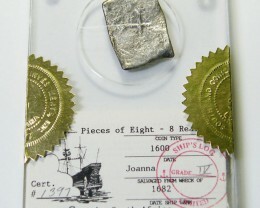 This ship also carried treasures other than coins there was a count of 60 bronze guns aboard. 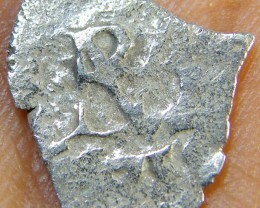 Captain Sosa of this ship survived and brought this ship closer to the shores of Ecuador he salvaged at least 1,500,000 Silver Pesos from the ship and burnt the ship into the sea. 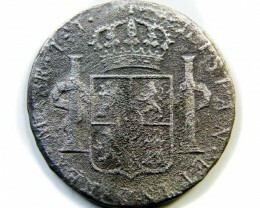 Soon after the Spanish sent more people to salvage the treasure and salvaged another 2,000,000 Pesos. 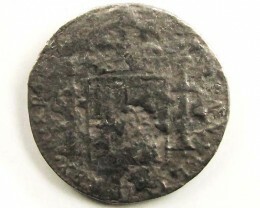 This started a scandal as there was only supposed to be 3,000,000 pesos on board the ship; but later found that there was at least 10,000,000 pesos aboard this heavy cargo. 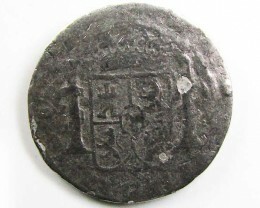 This was then put onto another ship called the Nuestra Senora de la Maravilla which sank carrying the load two years later. 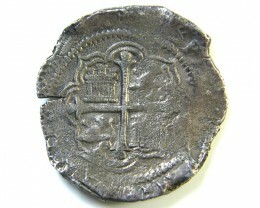 The treasure was again salvaged and put onto another ship called Maravilla which also sank. 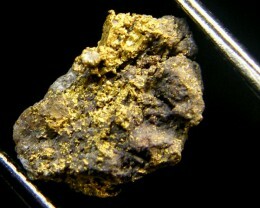 The treasure was found in 1996. 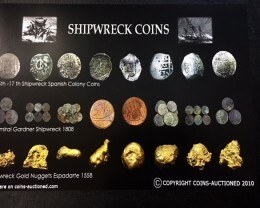 Gold nuggets are also salvaged from shipwrecks including the Espadarte shipwreck in 1558.This ship was Portuguese ship that sailed to India in 1554 and broke her mast on the return voyage around the Cape of Good Hope and have Arqueonautas certificates. 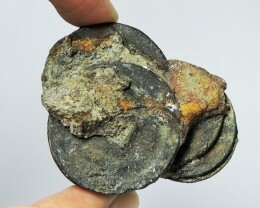 Other Shipwreck artefacts include belt buckles and brass or bronze ship fittings to personal items such as pocket watches, keys, watch winders and accessories. 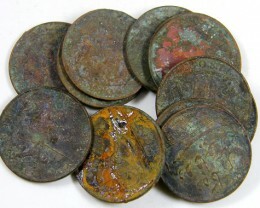 Many coins are encrusted over many years in the seas as shell can oxidize over the coins.